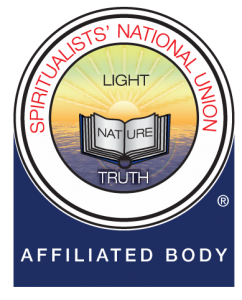 Wellington SNU Spiritualists Church is open to the public. All are welcome to attend. We do not discriminate. Nor do we do tolerate discrimination or bullying of any kind within our church. We are a Charity (a non-profit organisation), all funds raised from events & services are used solely to operate & improve the church. The committee members work together to run the church and we have a lead healer.